Fly fishing holidays for Salmon is one of our specialities and something at Sportquest Holidays we excel at. 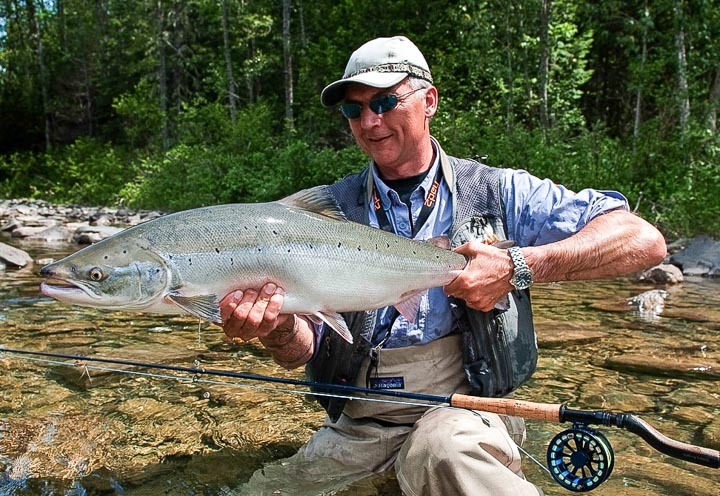 We have fly fishing holidays for all types of Salmon from Atlantic Salmon both in Europe, Canada and Russia to all the Species of Pacific Salmon that can be caught worldwide. One thing that you can be sure of is that all of our Salmon fishing destinations are hand picked for both 1st class fishing and guiding. Accommodations do vary from destination to destination, however we have all levels to suit everyone.